After putting out free music and touring since 2010, and several hundred thousand downloads later, G-Eazy has just revealed his long-awaited, highly anticipated, and what seems like his debut album These Things Happen. In reality this is his 5th full length project, and this time around G has transcended into full retail status available on itunes and also on vinyl, (Yes!) online and at record stores near you. The new digs is 16 tracks strong and features artists such as A$AP Ferg, E-40, Jay Ant, Remo and many more. Three slick, stylistic as always, official video’s had already racked up 4.5 Million views before the album even came out! 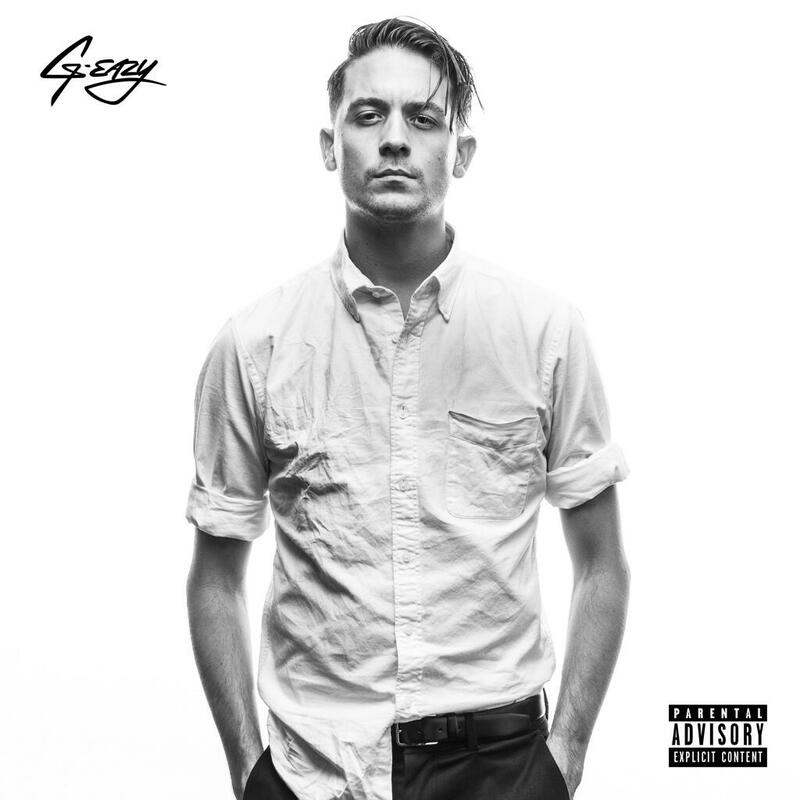 The vibe throughout the project can only be described as G-Eazy keepin it as G-Eazy as ever. That’s how much of a niche this dude has carved out for himself. It’s awesome to see an artist winning the battle for music’s integrity against the industry shark tank, taking his own bite out the game, and blowing up independently. “I’ve got a lane and I’m in gear/people say who’s next up/that conversation really ends here” G- flows with braggadocio on the lead off single I Mean It and he does. It definitely goes to show that raw talent, genuine style, and hard work are still valuable commodities. 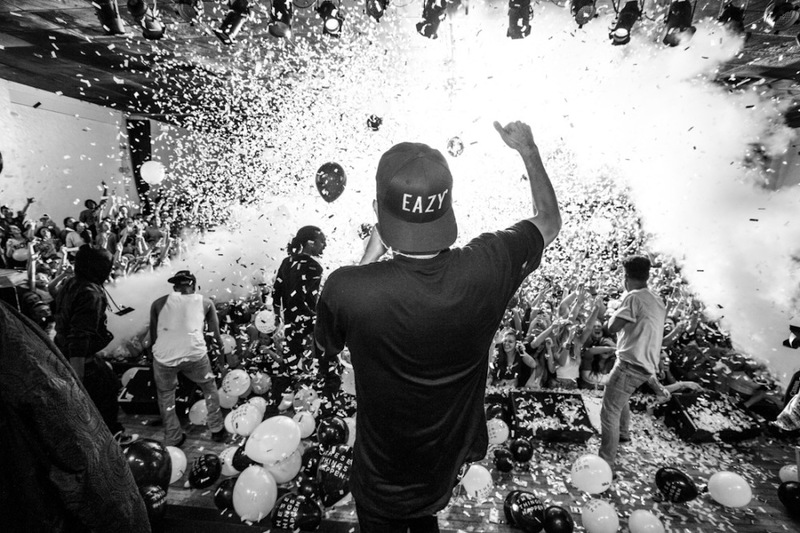 With His self producing, self promoting, indie grind G-Eazy has become one of my favorite artists period. He could have been a sensation with his production alone but, lacing his own work with slick rhymes, and his James Dean of rap style brings his vision into a finely tuned brand. His edgy love songs mixed with uber swag, live the life jams make his music something uniquely fresh. When producing he can be found dusting off decades old records from a golden era of American music magic, he then hooks a beat up and converts it into hip-hop form.